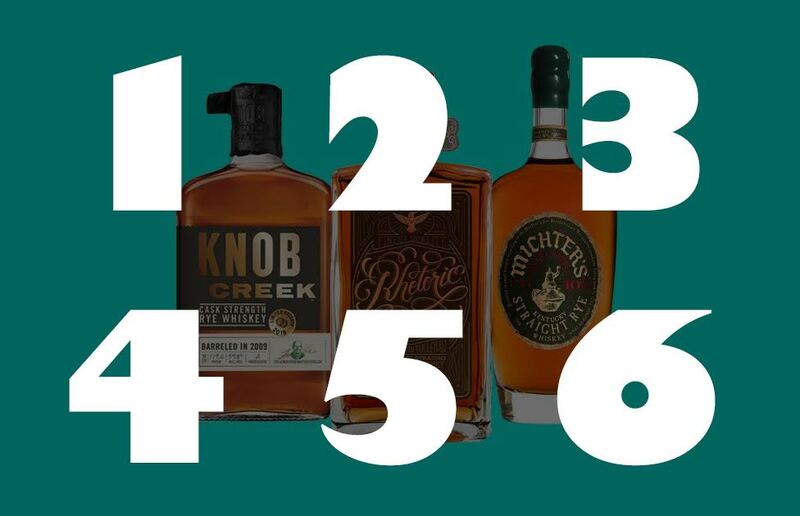 The rye Scotch whiskeys below are the ones that have had the best reviews in 2018. Sold at $ 70, this whiskey is the new symbol of liquor made in Japan. 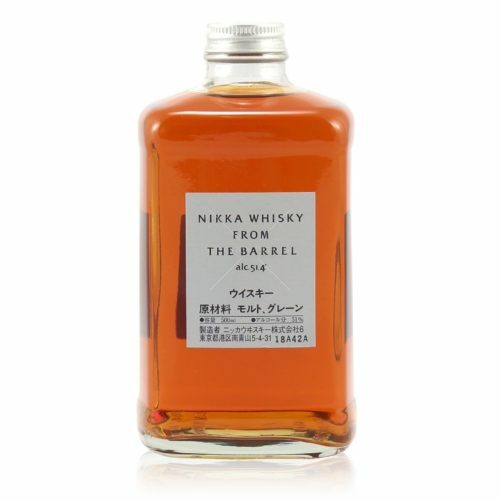 Made from caramel, fruit and spices, the Nikka whiskey from the barrel is a great cocktail of flavors. 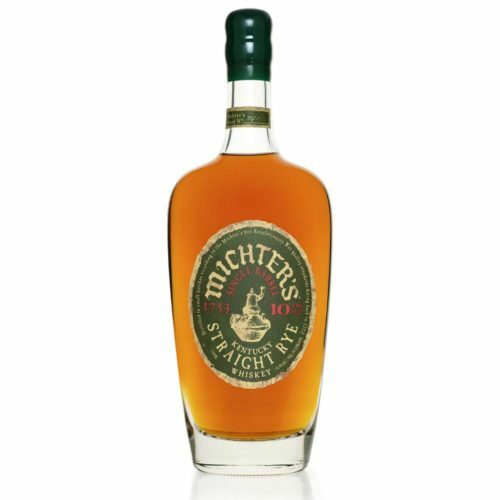 As soon as it is out, immediately adopted; Michter’s 10 Single Barrel Straight Rye is a 10-year-old spicy whiskey bottled in the USA. It costs $ 160. 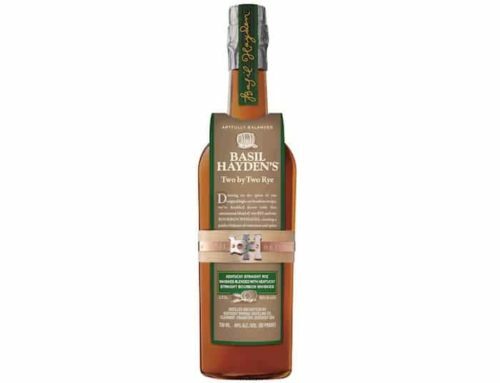 A little caramel, a small dose of sugar, tender rye and Basil Hayden’s know-how. 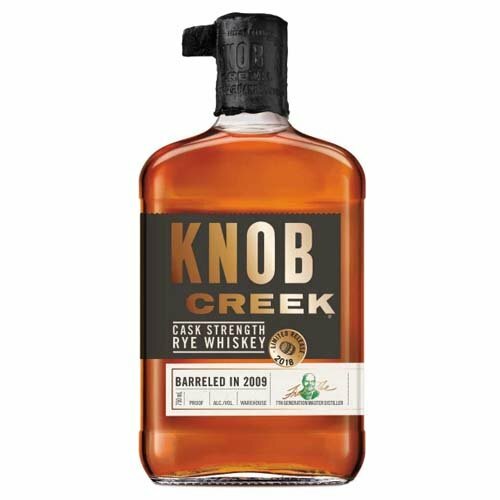 That’s all there is in this Kentucky whiskey that sells for $ 43. It is made in Kentucky. 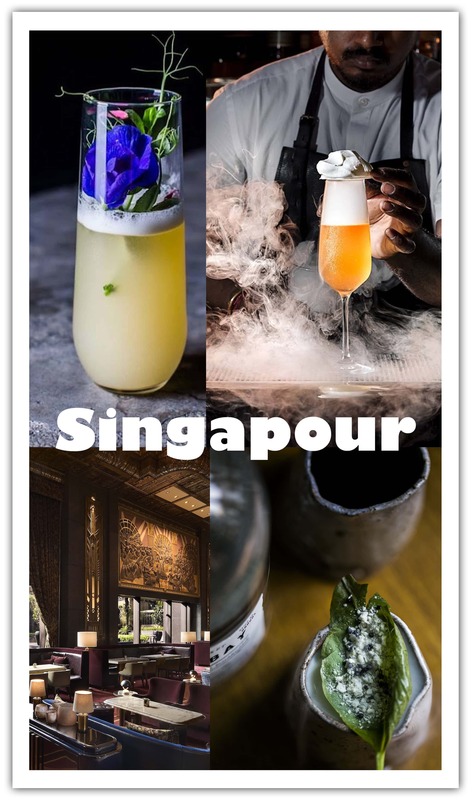 With its aroma of caramel, white pepper and cinnamon and its high dose of alcohol, it costs $ 60. 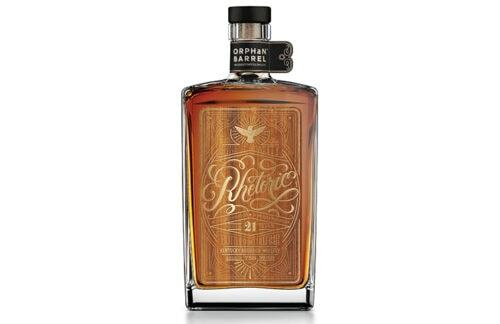 The oldest whiskey from Diageo’s Orphan Barrel label, this Tennessee whiskey with woody and spicy flavors can be bought for $ 130. 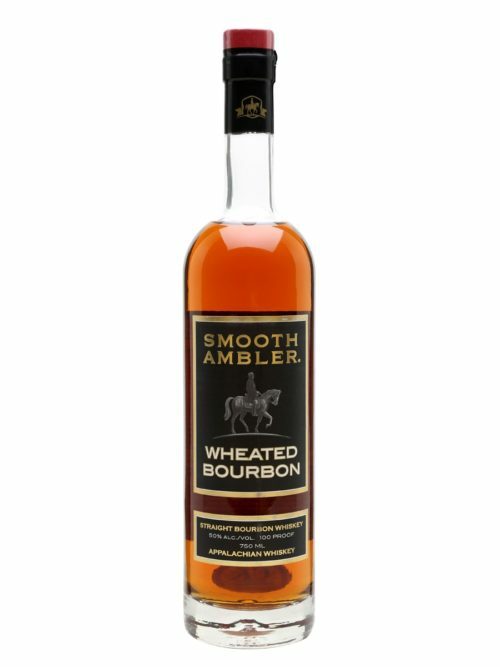 Produced in West Virginia and sold for $ 58, this liquor is a clever blend of soft wheat and hazelnut.